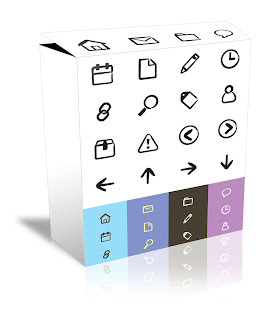 This icon set is originally inspired by the iPhone’s Notes.app and designed for Notepad (WordPress theme). It is designed in simple marker stroke and they can be applied on any color. You can used them in sketchy or modern design as seen on the iPhone and iPad apps. 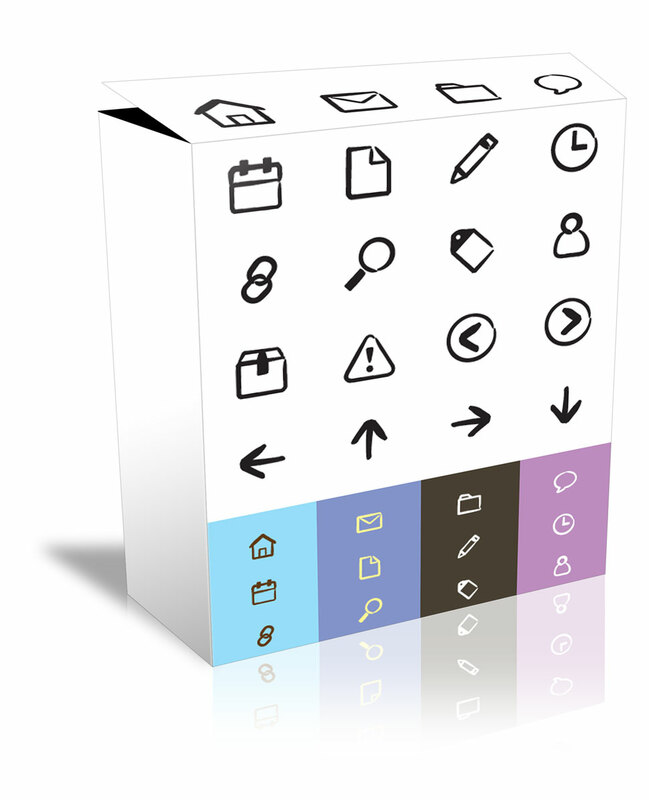 The download zip includes 20 icons in bitmap PNG (16, 24, 32, and 64px) and vector EPS format.